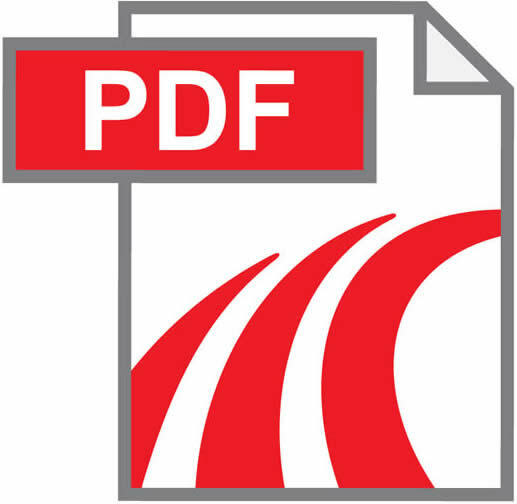 Pdf is a format used when scanning books and magazines, there are written instructions for the technology and programs it is used to save drawings and diagrams. To view this format has a special program. 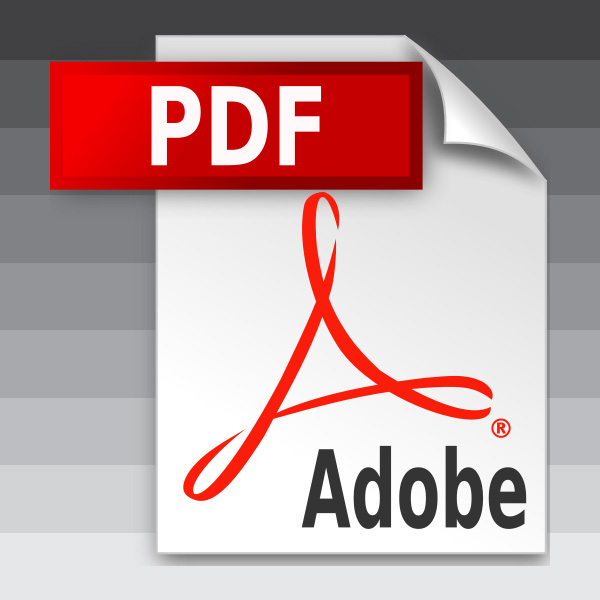 Go to the Adobe website to download and install a program to view files in pdf format – Adobe Reader. To do this, open the browser, go to http://get.adobe.com/reader/. Next, select the operating system installed on your computer, and then click Download now. Wait for the download program and run the installation file. Program will start the installation of Adobe Reader, which will make the download and installation of applications on your computer. This requires a connection to the Internet. The screen will display the installation progress. Wait until installation and, if necessary, restart the computer. Install the program for reading pdf-files Foxit Reader. Its advantages are: small size (the program folder) has a volume of about one and a half megabytes); speed; ability to add comments; multilingual interface. To install the program go to the website of the manufacturer http://www.foxitsoftware.com/. Go to Downloads,open Foxit Reader, select your operating system from the list, click the Download button and then begin downloading the program. Wait until the installation file downloaded on your computer, run it to install the pdf viewer. In the window that appears, click Next, then agree to the terms of the license agreement by selecting the check box to continue installing the app. In the next window, select the checkboxes next to the appropriate fields for panel mounting application in a browser, click Next, select the folder in which to install the program Foxit Reader, usually it is C:Program FilesFoxit SoftwareFoxit Reader. In the next window, select the type of installation – full or partial. Select the check boxes of the required components of the program. In the next window, select where you want to create a shortcut to a program (on the desktop, the quick launch, the menu), and set defaults for pdf files. Click Install to complete the installation for pdf. Format pdf (Portable Document Format) is mainly designed for submission of printed products in electronic form, but using it you can create documents that contain multimedia elements, print not intended. Until 2008, the format was closed and belonged exclusively of Adobe Systems incorporated. Now, however, to create a program for this, now open format can and third-party developers, which greatly increased his popularity. Install any software-viewer of documents in this format if your operating system is the pdf file extension is not mapped to any application. If you plan only to read, not to create such documents, it is best to use the program from the company Adobe Systems developed this format. The application is called Adobe Reader and is free, and download the most recent version is available on the website of the company http://get.adobe.com/reader/. After you download and install any running you a file with the extension pdf will be transmitted to operating system that program. In addition, you will be able to view these documents, for example, directly in the browser if they will meet you on the Internet. Use the online services if you want to work with this file format without installing the computer software. Such services usually require registration, and after that allow how to view and create pdf documents. These include, for example, Google Docs, FreePDF.org, acrobat.com, pdfescape.com and others. Map the extension pdf program to view these files if it is installed in the computer, but the operating system does not transfer files of this format. To do this, click the pdf file, right-click, in the popup context menu, expand the "Open with" and click on "Choose program". In the applications list in the window that opens select the right one and if it is not, then click the "Browse" button and find the executable file for the program on your computer, and then click Open. By choosing the application, check the box "always use this program to open this kind of file" and click "OK".